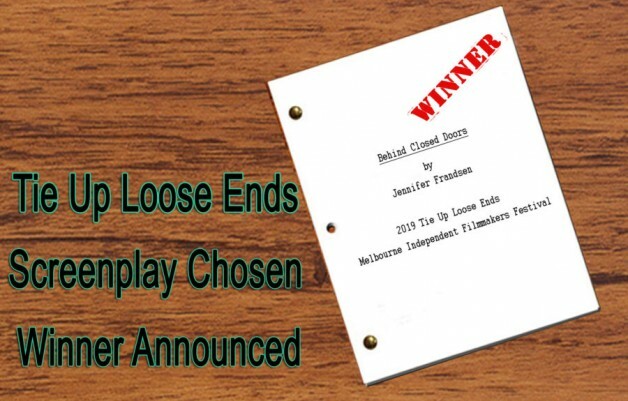 Congratulations to Jennifer Frandsen, winner of the screenplay portion of this year’s Tie Up Loose Ends Contest for her entry: “Behind Closed Doors.” A team of eleven judges reviewed eight entries before deciding on Jennifer’s. For her work, Jennifer will receive a copy of Scrivener, a writing application that also does script formatting. All entries were exceptional, and entrants are encouraged to resubmit for next year’s contest. Thank you to all participants and judges. 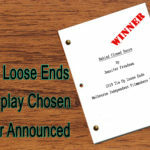 The Tie up Loose Ends Contest is a two part competition that allows filmmakers to come up with their own interpretation of the selected unfinished script (in this case, “Behind Closed Doors”), and add their own unique ending resulting in a film of five minutes or less. Often the results are vastly different, but they are always entertaining. Filmmakers, now is the time to come up with YOUR own ending and start production. 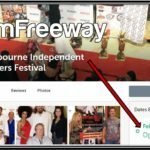 Please see the “TIE UP LOOSE ENDS” SHORT FILM COMPETITION REQUIREMENTS” on the MIFF Website to find a link to the WINNING SCRIPT and all the rules and submission information. Entries will be accepted via FilmFreeway beginning February 4th and running until July 4, 2019.